Good morning! Here are some of the top tech startup news stories for today, Monday, June 18. 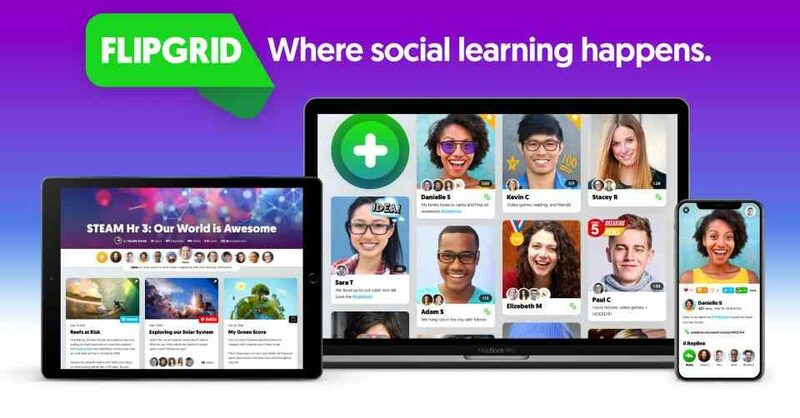 Microsoft acquired a classroom video startup FlipGrid to take on Google and Apple. 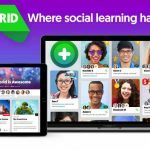 Microsoft has acquired Flipgrid, a Minneapolis-based educational software startup, in its push to battle Google and Apple in the classroom. 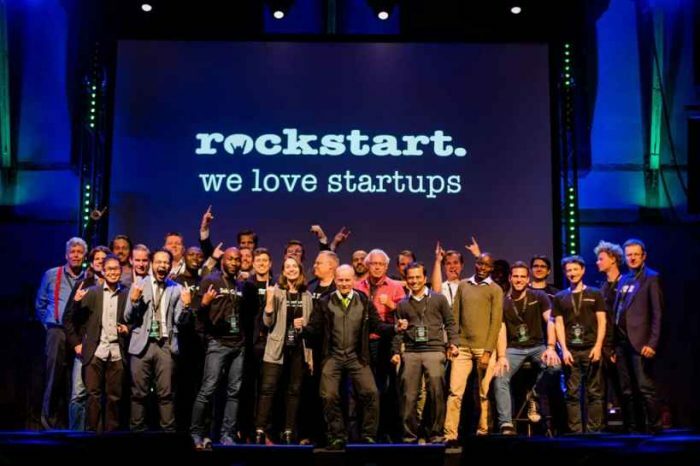 The startup has 20 million users from all over the world. Microsoft plans to now make the service completely free for schools. Before the acquisition, the service cost $1,000 a year per school. Blockchain startup Gospel Technology has raised $1.85 million in a Seed round. London-based blockchain startup Gospel Technology has raised $1.85 million in a Seed round to develop a way of securely distributing data across decentralized infrastructures. The funding was led by LocalGlobe. The company also announced that it’s working with one of the UK biggest aerospace and defense manufacturers to develop a proof of concept in a bid to improve record keeping for its supply chain. 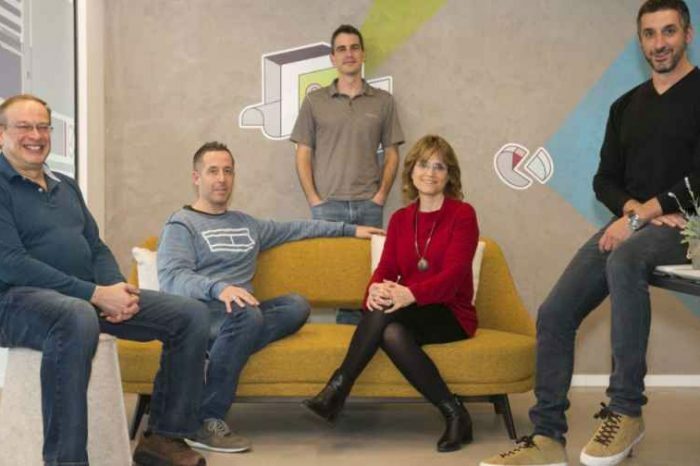 Gospel Technology was founded in December 2016 by entrepreneur Ian Smith and leverages a private ledger. Watch Out!, Inc., an early-stage consumer safety startup, acquired San Francisco-based FinTech firm BitWall for an undisclosed amount. BitWall is an innovator in cryptocurrency micropayments and Social Currency. BitWall is primarily known for launching a first-of-its-kind Bitcoin and Twitter-powered paywall with the Chicago Sun-Times, one of the 10 largest U.S. newspapers. Watch Out! provides immediate recall and safety notifications to consumers. Silicon Vally agritech startup FBN aims to disrupt Canada’s farm industry. Dubbed as ‘The Amazon of farm products,’ Farmers Business Network (FBN), is a California-based agritech startup that aims to disrupt the long-established conventions of commerce in Canada’s farming industry by providing a digital platform where farmers can buy and sell products, compare prices and even analyze data. Crowdvilla makes history by acquiring shared holiday properties and brings blockchain to Bali. Crowdvilla has become the first blockchain-based real estate startup in the world to acquire a collection of shared holiday homes for its community members to own using CROWD tokens. The Singapore-based Crowdvilla enables its community of users to own and share holiday homes, has in-principle acquired a collection of holiday properties, which include boutique hotels and luxurious villas in Bali, Indonesia. It provides crowd-owned holiday properties which can be utilized by holders of CRV tokens. After successful IPO, Mercari wants to be the first Japanese online marketplace startup to make it in the U.S. After its successful IPO last week when the startup raised $1.2 billion, the Japanese online marketplace startup, Mercari, wants to replicate Japan success abroad. Mercari becomes the first Japanese startup to be valued at $1 billion. 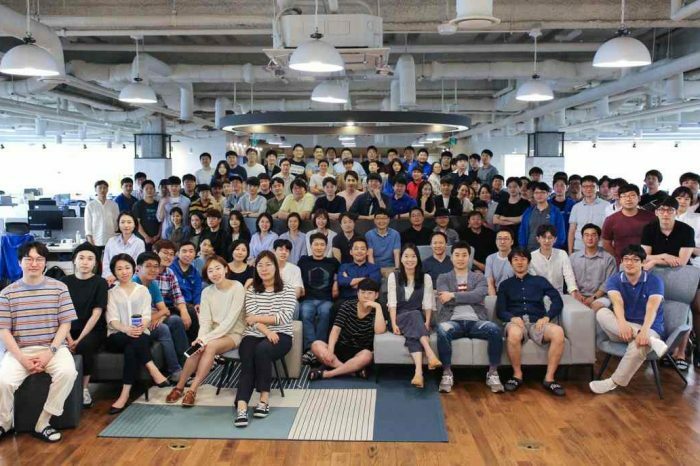 The company first launched in the US in 2014. At the end of March, Mercari’s US app downloads has increased to 37 million, about half the total in Japan. Google places a $550 million bet on China’s second-largest e-commerce player. Google announced over the weekend that it would invest $550 million in cash into Chinese e-commerce player JD.com. In return, the tech giant will receive more than 27 million newly issued JD.com Class A ordinary shares.The investment is part of a strategic partnership, where they will work together to develop better retail infrastructure in multiple markets, including Southeast Asia.